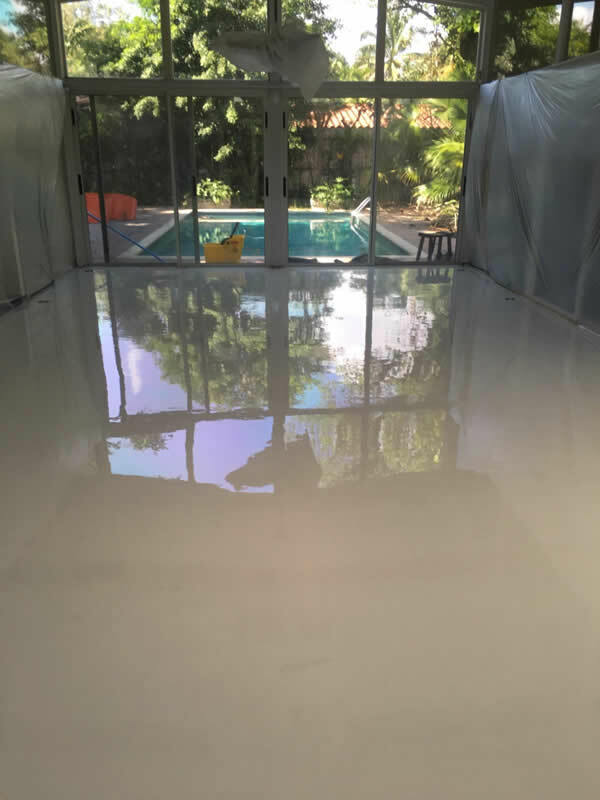 Satin Finish Concrete is Florida’s leading Epoxy flooring company providing premium bespoke Epoxy flooring installations for Residential & Commercial properties as well as Warehouses & Industrial. 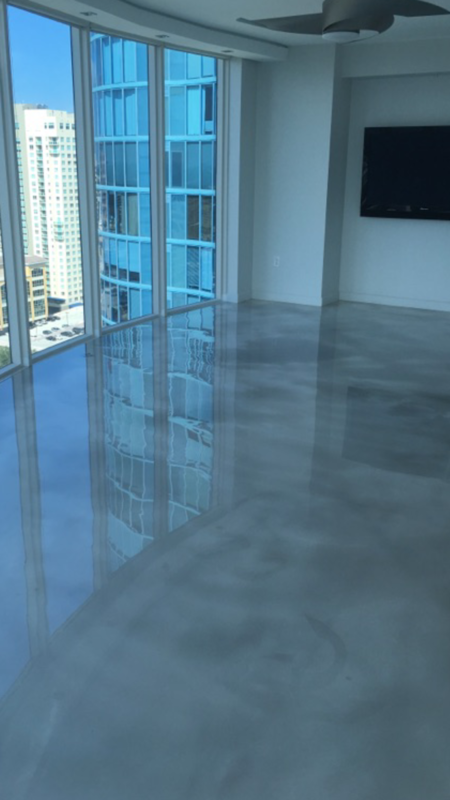 Specialising in Metallic Epoxy, Standard Epoxy, Chip/Flake Epoxy & Exterior Epoxy. Serving all Florida 24/7. Why We Stand Out From The Crowd. 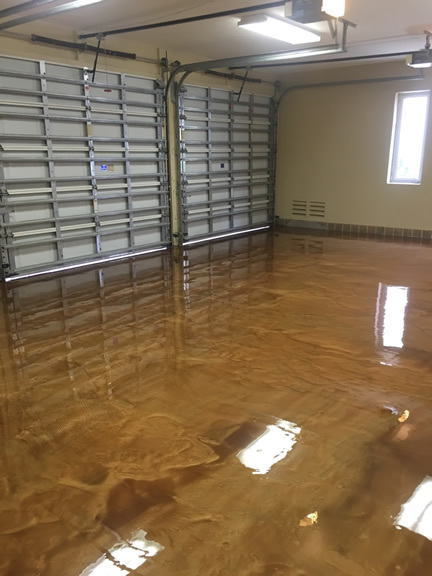 SFC have been in the epoxy installation industry for over 20 years, providing Home epoxy flooring, Garage epoxy flooring & Commercial/Industrial epoxy flooring. 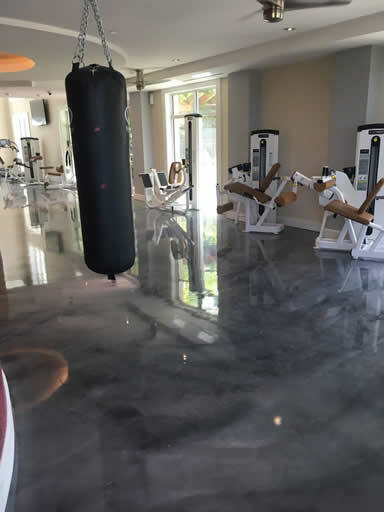 With 5* reviews and impeccable premium bespoke flooring finishes, Satin Finish Concrete are Florida’s go to flooring contractors. Call now to find out more!! Dedicated and professional crew. We can work with any contractor, architect or interior designer to help produce your favourite space! 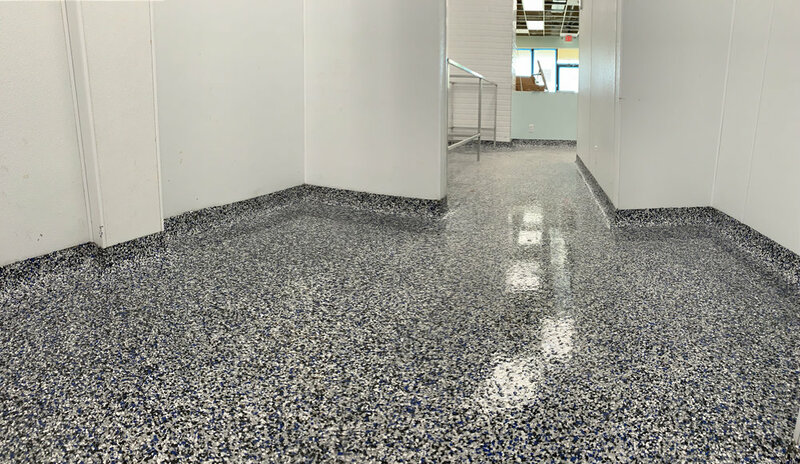 we can provide Metallic , Standard, Chip & Exterior Epoxy designs as well as a range of colors for affordable prices! 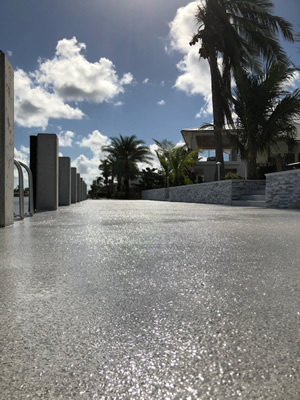 Satin Finish Concrete has 5 * reviews reviews on Yelp, Google, Facebook and more check us out! & our YouTube channel for our latest videos of our projects. 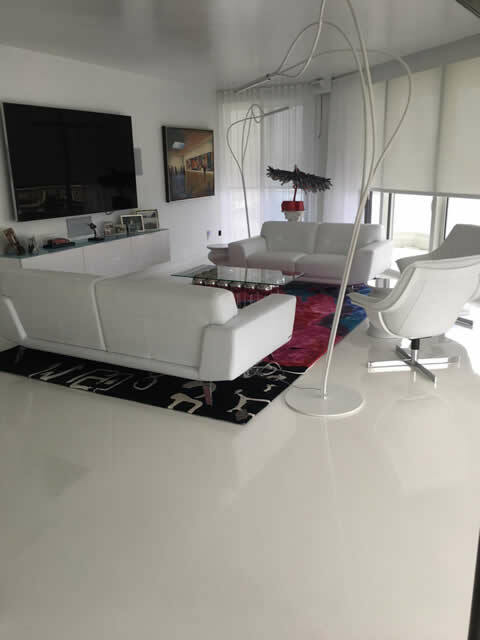 Fill out our contact form or call us on (954) 678-8160 and we will reply asap with a free quote for your new flooring! We can call you any time of the day just let us know when is best in your message! 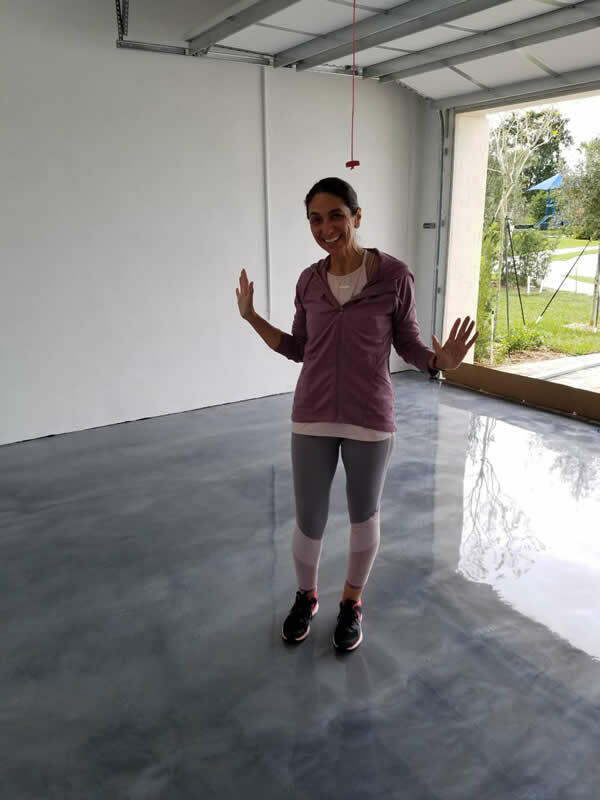 Thank you for contacting Satin Finish Concrete, Florida’s leading flooring specialists since 2008. Why not check out our Facebook page to keep up to date with out latest projects!